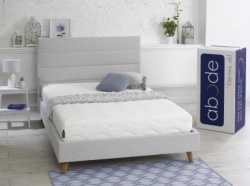 Abode Oasis 2000 has layers of wool, cashmere and silk over a firmer feel 2000 pocket sprung mattress. 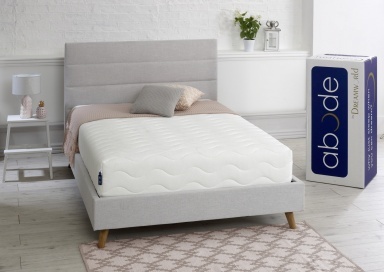 Boxed for quick delivery - usually within a few days. Allow two hours before use.